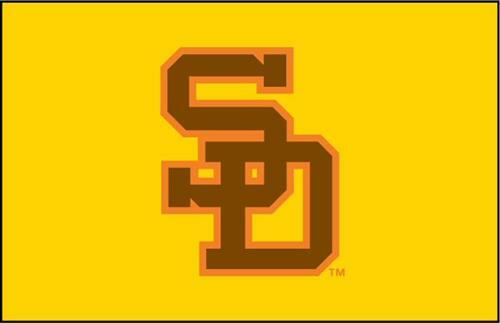 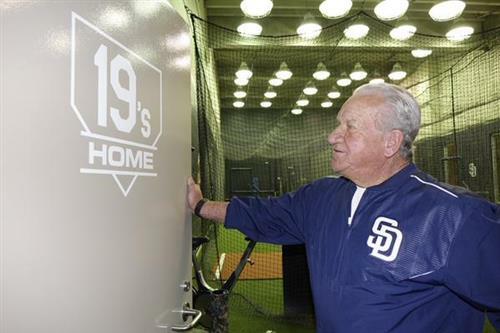 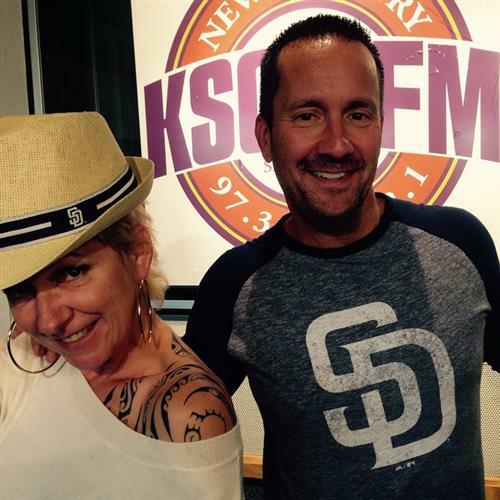 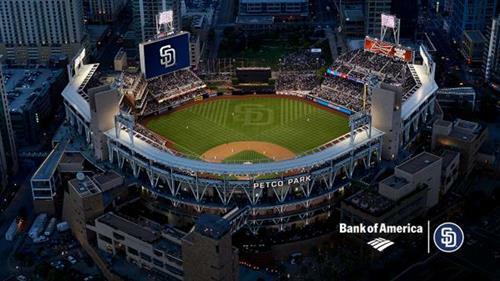 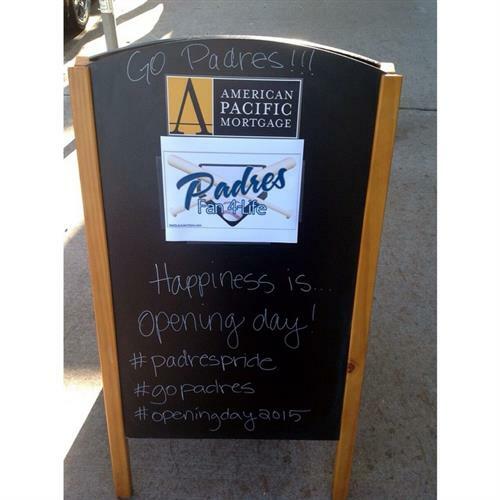 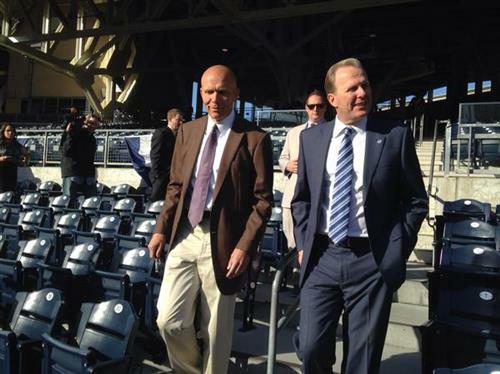 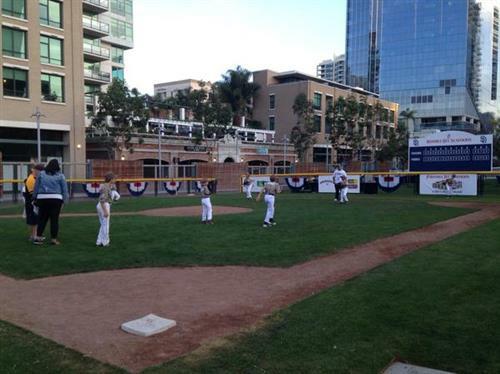 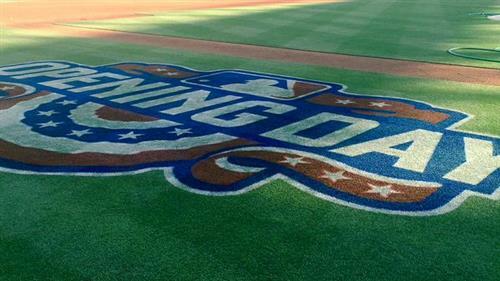 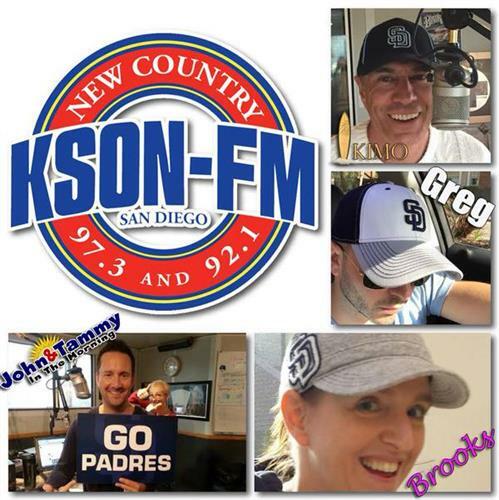 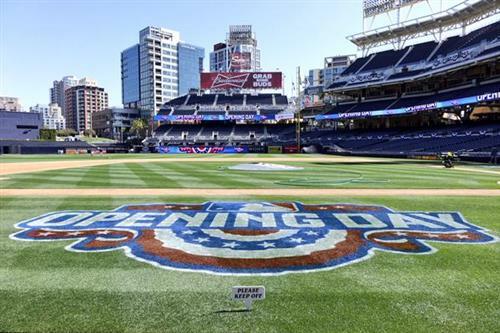 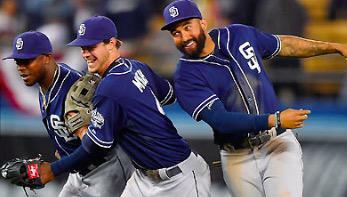 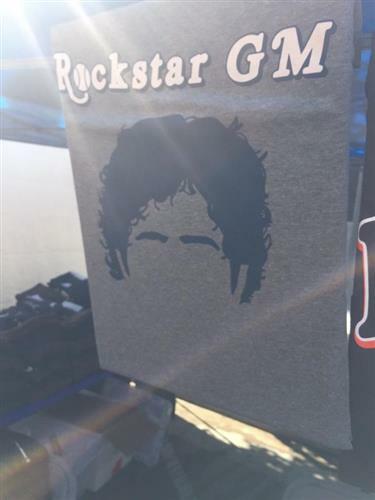 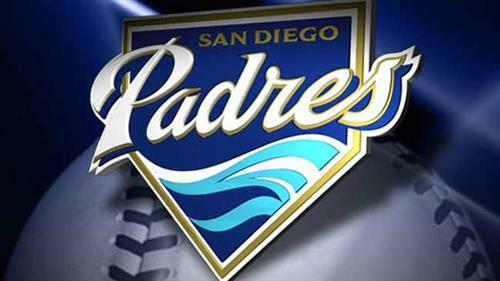 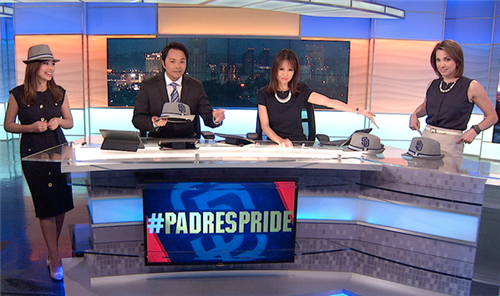 Block party on J Street today 10a- 7p #PadresPride - @10NewsBianco is there for opener. 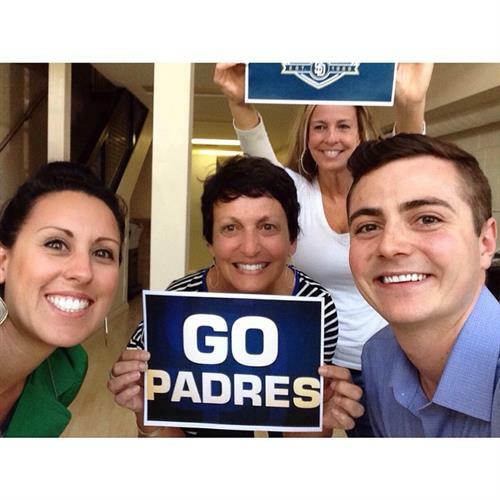 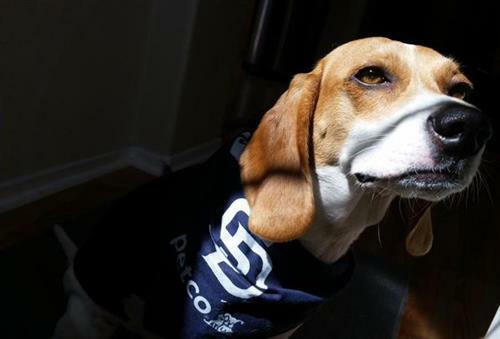 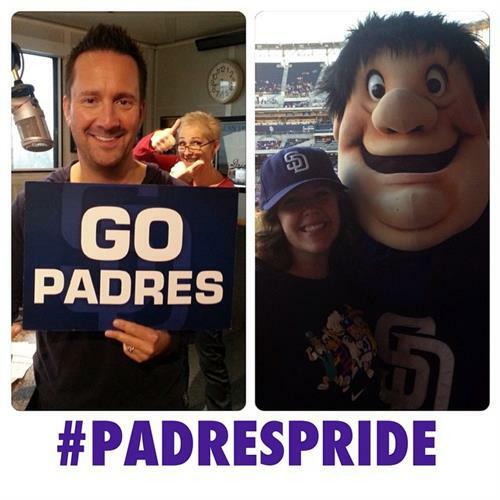 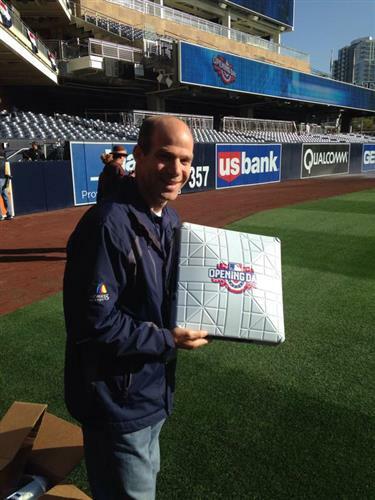 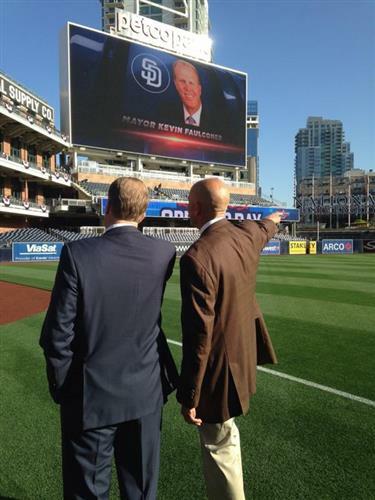 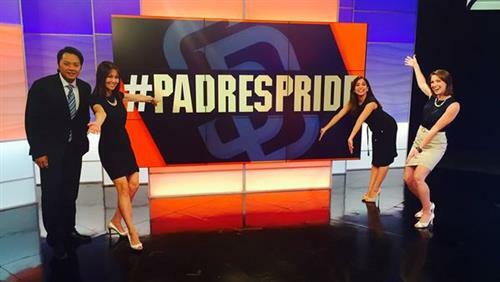 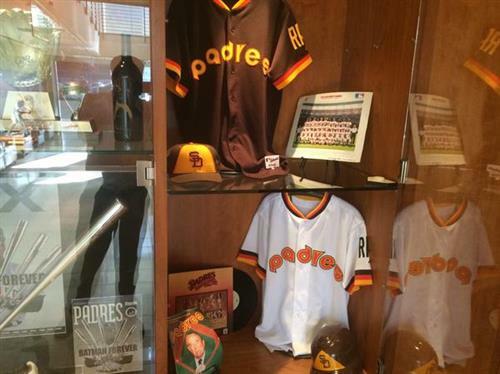 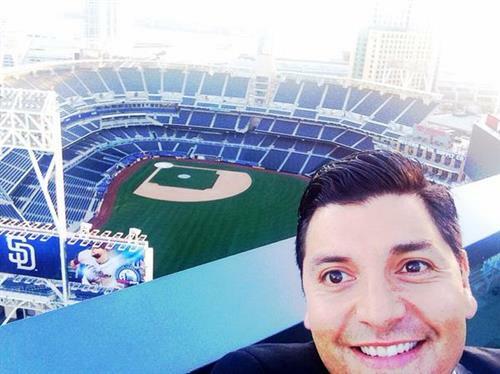 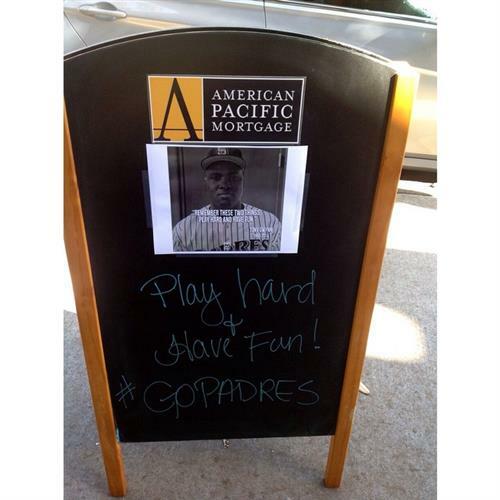 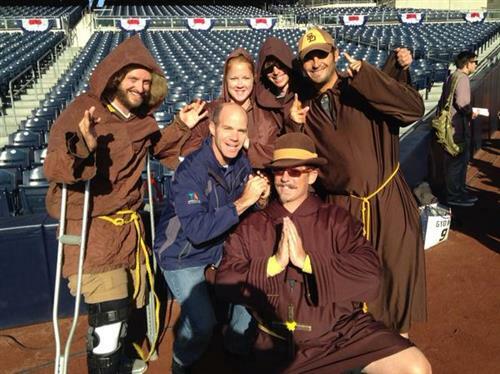 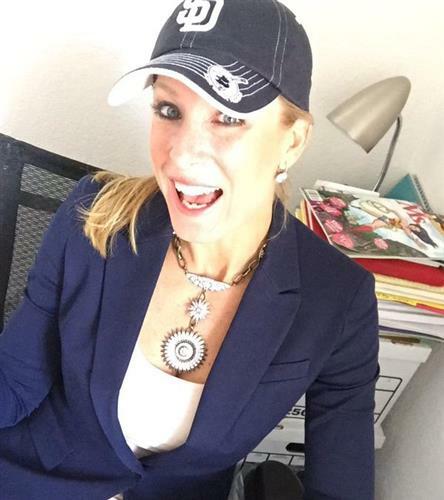 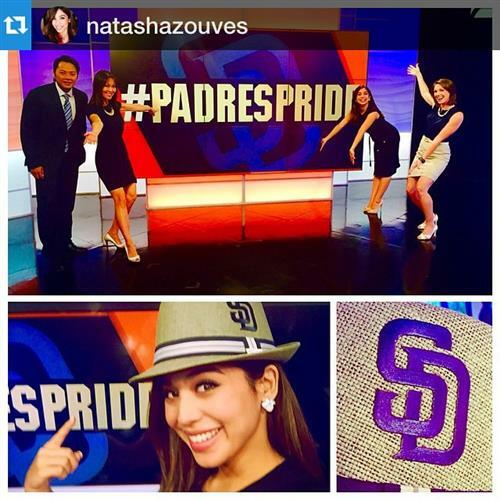 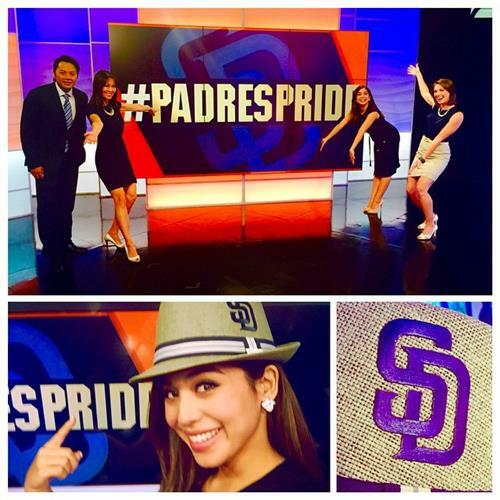 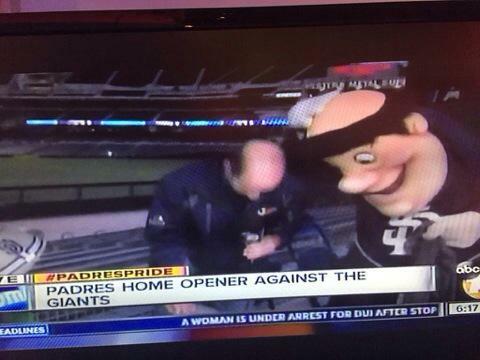 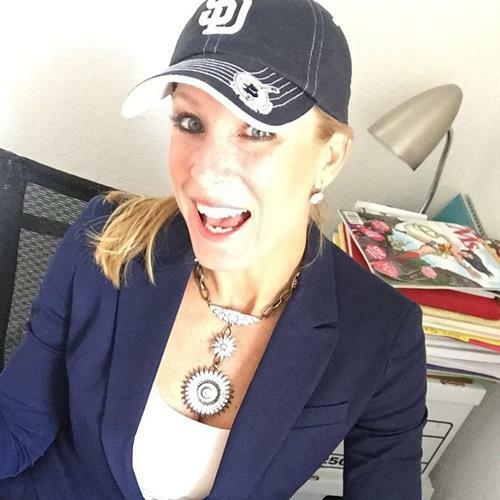 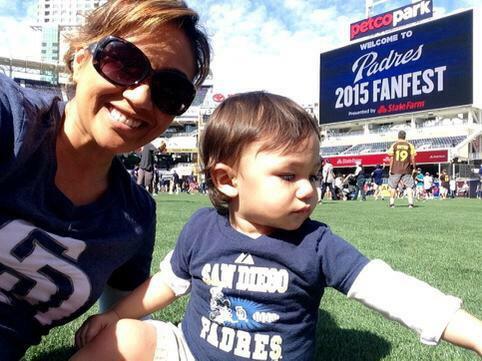 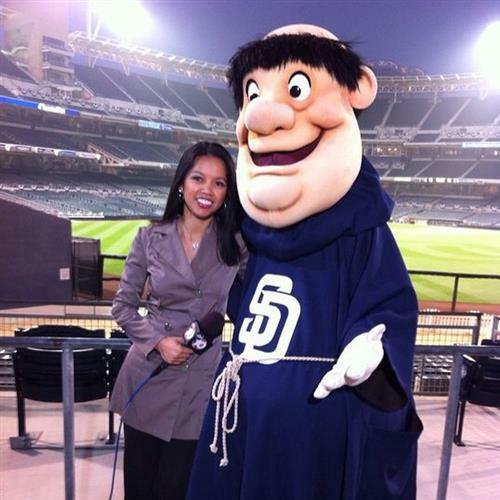 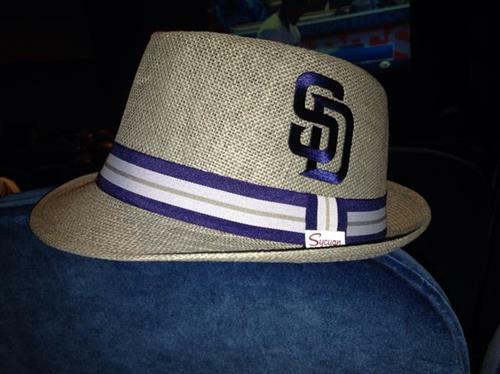 My pal @10NewsAarons is having way too much fun showing #PadresPride today for @Padres opener. 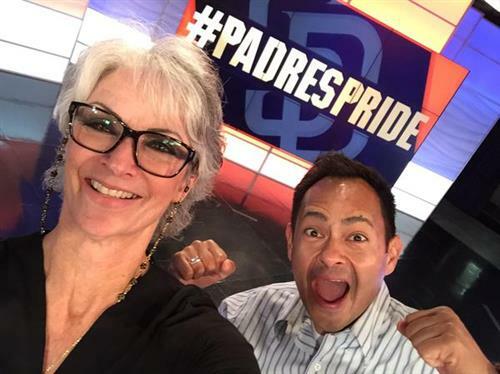 He'll be back on live at 11!